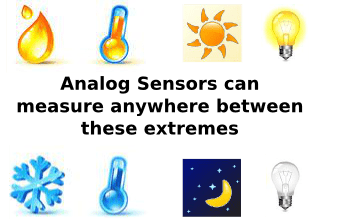 There are many sensors that measure things in the world or control electricity. 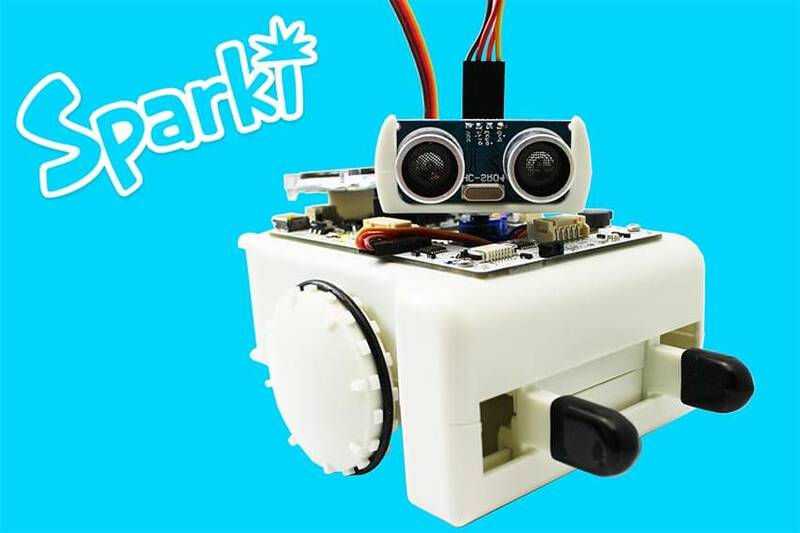 On Sparki there are a bunch- infrared sensors, an ultra-sonic sensor, a compass, an accelerometer, a switch (on/off) and a button. The sensors are called “inputs” because they put electricity into the robot in some way or another. 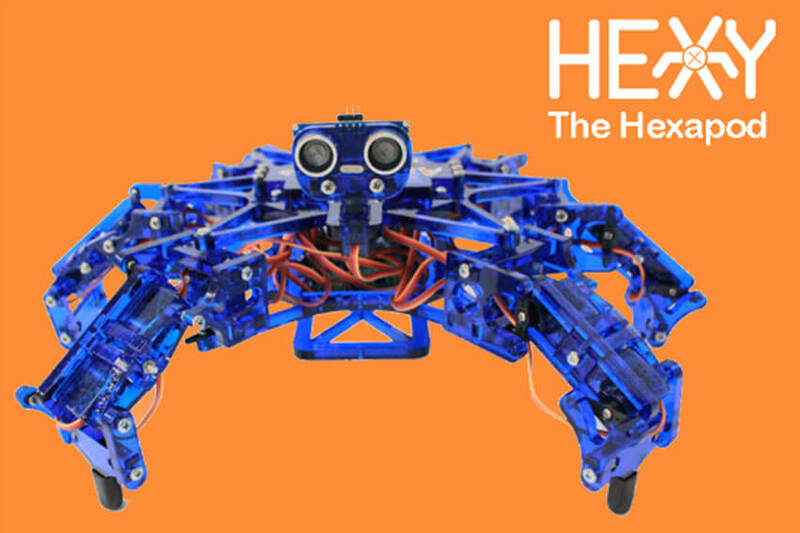 The way they put electricity into the robot is what makes them either digital or analog. Most robots will have at least one analog sensor. 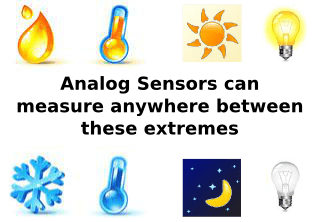 Analog sensors can measure in ways that digital sensors can’t. They can measure a little bit of light, a brighter light or the brightest light ever! That’s really useful since most of our world isn’t measurable in true or false values. A robot measures analog values by getting a certain amount of electricity from an analog sensor. Then the robot compares the analog sensor value to a bunch of different levels of electricity it has stored inside of it. The robot keeps comparing the analog sensor value to a larger and larger amount of electricity until the analog sensor value is smaller than one of the amounts of electricity. Then the robot knows that the analog sensor value is closest to the last amount of electricity to which it compared the analog sensor value. There are a bunch of different ways you can think about this- one is like figuring out how tall you are compared to your classmates. 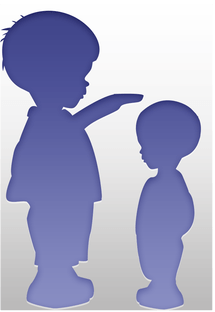 Imagine that you don’t have a tape measurer but you want to tell your teacher how tall you are. So you line up all the kids in your class from shortest to tallest. Then you can walk down the line comparing yourself to the other kids. If Aimee is taller than you, take a step backwards to the kid just before Aimee. Maybe that’s Michael. 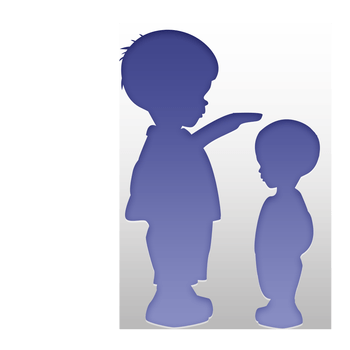 Now you can tell your teacher that you are about as tall as Michael and the teacher will know how tall you are in comparison to all the other kids in the class. The number of kids in your class is similar to the analog resolution of a robot. That’s how closely a robot can measure an analog value. Analog resolution can be different depending on which robot you are using. SparkiDuino divides its analog sensor values into 1023 values. That’s means it can measure 1023 different shades of brightness from a light (or an infrared light) and 1023 different distances with its ultra-sonic sensor. Pretty good, huh? A robot only understands ones and zeros, right? So it can really only turn motor on or off. But then how does it travel along at faster or slower speeds? That’s not turning the motor all the way on or off! Or is it? In order to do things like dim an LED or make a motor move slowly robots use something called “Pulse Width Modulation.” Basically this means that the robot acts like a little kid who is turning a light switch on and off really quickly. Except a robot is so fast that our eyes can’t keep up so we see a dimmer light instead of the light being turned on and off. When using Pulse Width Modulation to move a motor you can think of a robot on a skateboard. 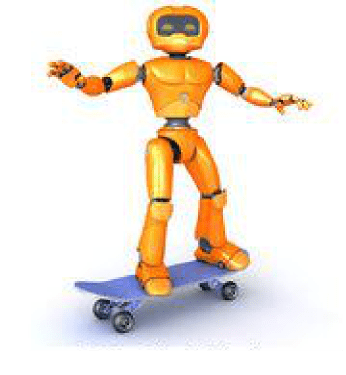 The robot can turn the motor on or off- by kicking to move the skateboard or not kicking. What the robot does is control how often it kicks. With a lower Pulse Width Modulation (or PWM) value the motor goes slower, but it doesn’t stop. This is because the motor will cruise along (getting a little slower as time goes on) in between kicks, it averages out to a speed that is not as fast as when the robot is always kicking on the skateboard. If you want to learn more about PWM check out the RGB LED lesson with Sparki here.